Mahesh Babu and Koratala siva director came up with special surprise for fans this republic day with first look and first oath. 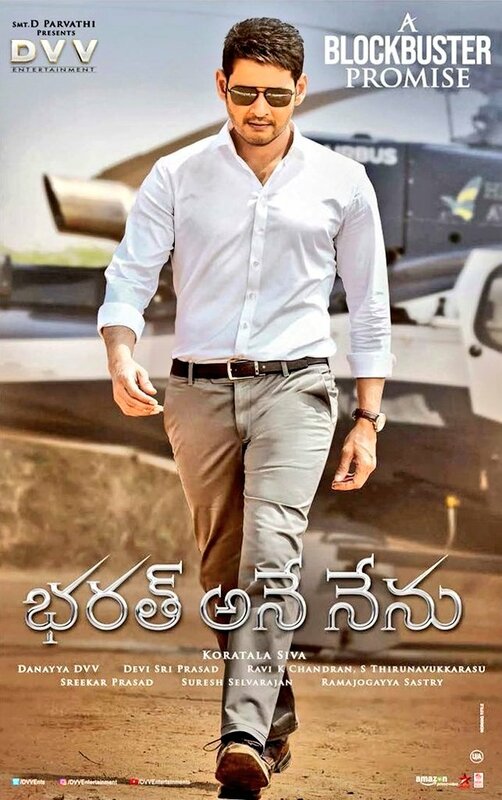 Mahesh is seen as chief minister in this movie and movie will be political drama with high octane action. Siva and mahesh gave biggest blockbuster after bahubali that time with srimanthudu which created record by collecting 90 crores share after bahubali. Bollywood heroin caira advani is seen as female lead and DVV danayya is producing the movie. According to official announcement months back, movie has to be release on April 27th along with Robo 2.0 and Allu arjun Naa Peru Surya, It may postponed by 1 or 2 weeks.